The first set of photos below are from celebration of the summer solstice at the Playscape on June 21. 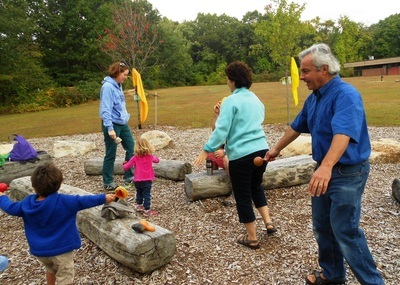 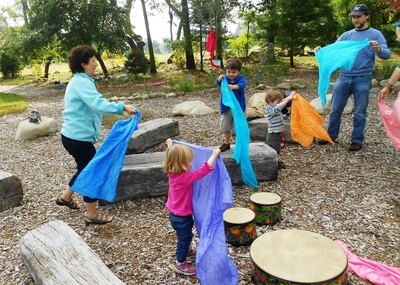 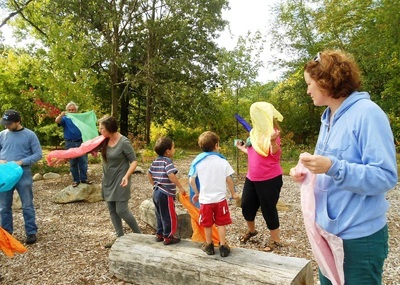 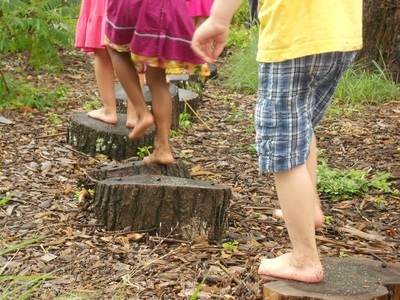 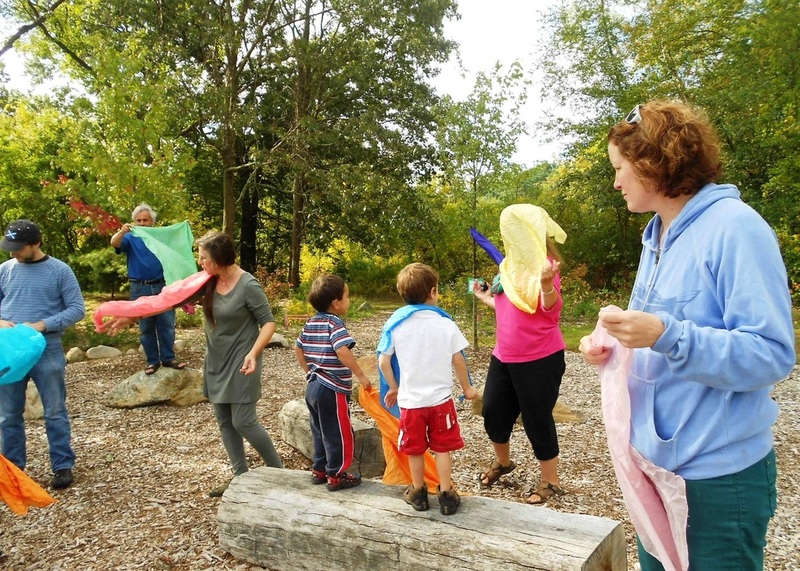 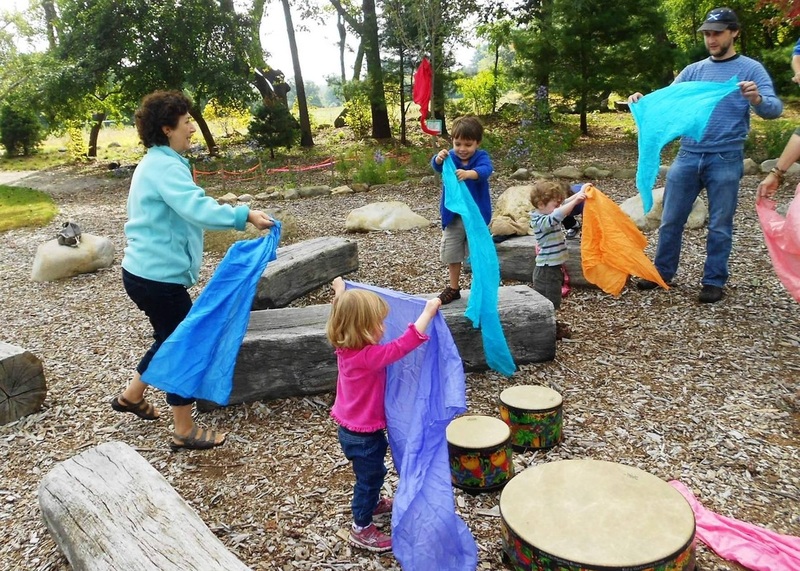 Participants explored the Playscape, joined in a gathering circle of song and movement, and danced with silks! 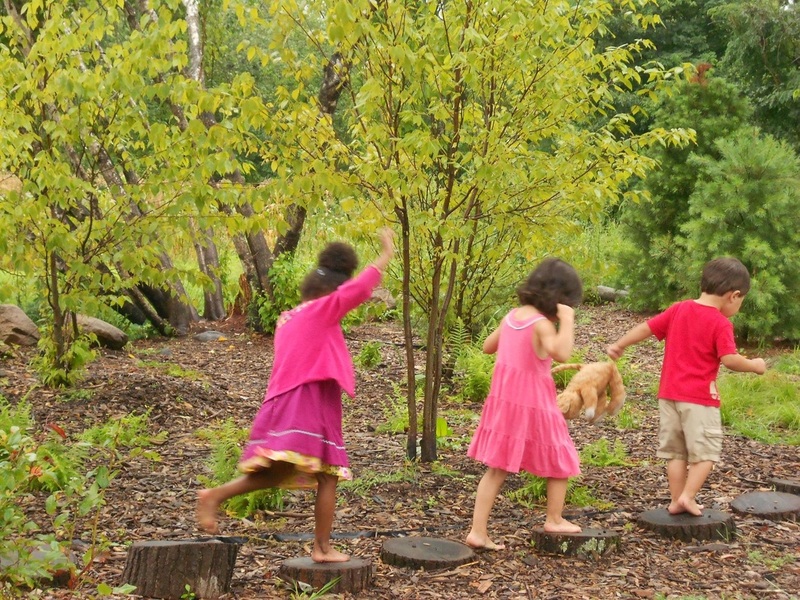 Click on a photo to open a larger version and view the caption.